Boys and girls from the provinces - especially those from Bacolod, Cebu and Baguio - did surprisingly well when ranged beside their counterparts from Manila. Tracy Carl Dadang (14), Fritz Felix Valencia (14) and Harold Alarcon (14) - who were selected in the Cebu Regional Selection Camp - led the members of the Male All-Stars. 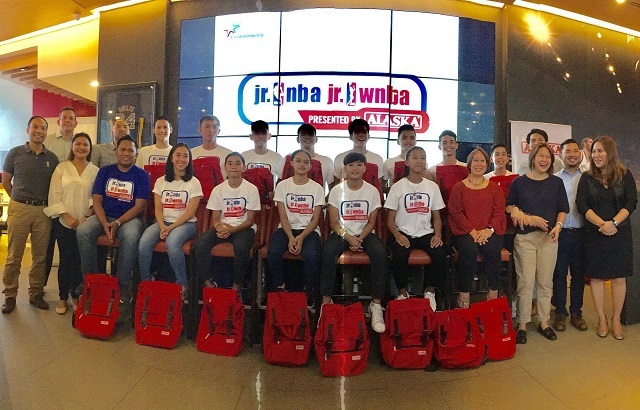 The JrNBA/JrWNBA Davao Regional Selection Camp was also well-represented with 13-year-old Rozie Amatong of Davao City and 14-year-old Aloha Marie Betanio of Malaybalay City, Bukidnon - who travelled all the way to the Davao Regional Selection Camp - making it to the Female All-Stars. For more information visit Alaska Milk’s sports channel www.playph.com and like @PlayPH in Facebook and Instagram for inspiring stories on Filipino sports fans of all ages and skill levels. Fans can also visit the official website at www.jrnba.asia for more information on the JrNBA programs. “Friend” the NBA’s official account on LINE by adding @nba_global. 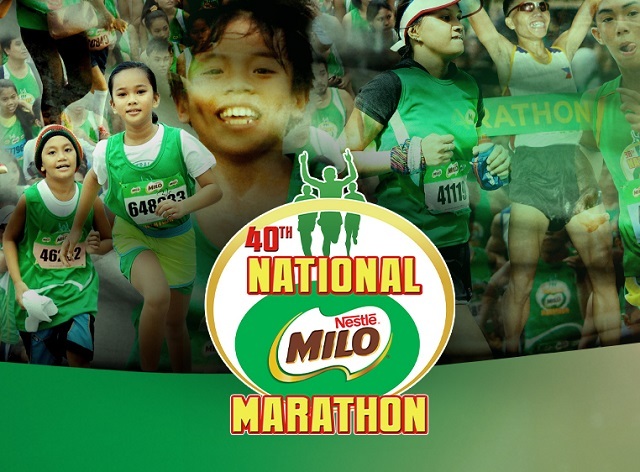 The National MILO Marathon Davao qualifying race will be rescheduled to November 6, 2016, due to the runners’ requests for an extension of the registration. The race was originally scheduled on October 9, 2016. The decision to extend the registration period was made in the best interest of the runners, and for the organizers to be able to create an unparalleled running experience for all participants. Onsite registration is extended until November 4 at Adidas Gaisano Mall. For questions and concerns, contact the Davao Local Organizer at 0921-5949303 and Runrio at 0908-7376927.